Raw ACV (apple cider vinegar) is some potent stuff. It’s very good for you, though, but many people can’t stand the flavor and have a hard time incorporating it in their diet. I’ve been experimenting with different ways to make GGMS (Good Girl Moonshine) and last week, I discovered The One. It’s my absolute favorite, and I’m calling it Zingy Raspberry Good Girl Moonshine. 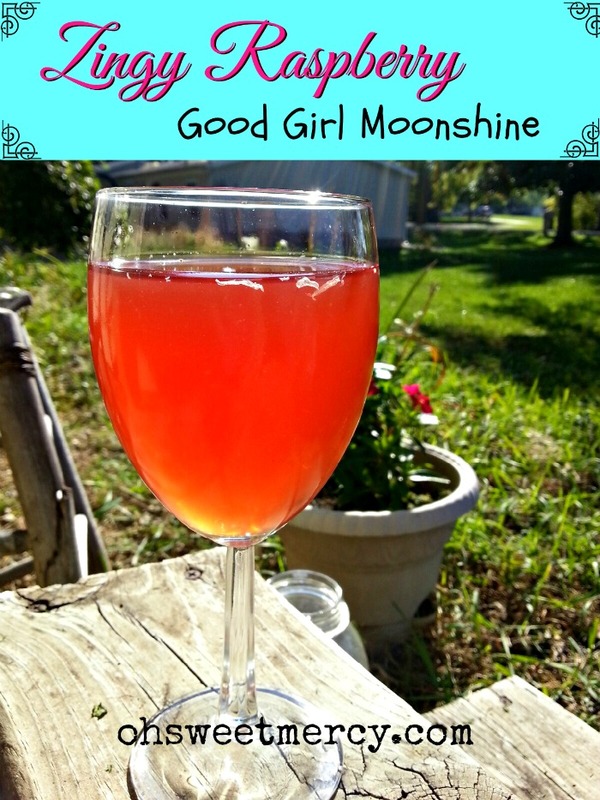 Good Girl Moonshine is a popular drink with Trim Healthy Mama plan followers. It’s a great way to get that super healthy ACV into your body to help you lose weight, detox, balance your whole body system and support your lymphatic system, especially as we enter into cold and flu season. But it can be hard to drink, especially if you don’t like vinegar in the first place! 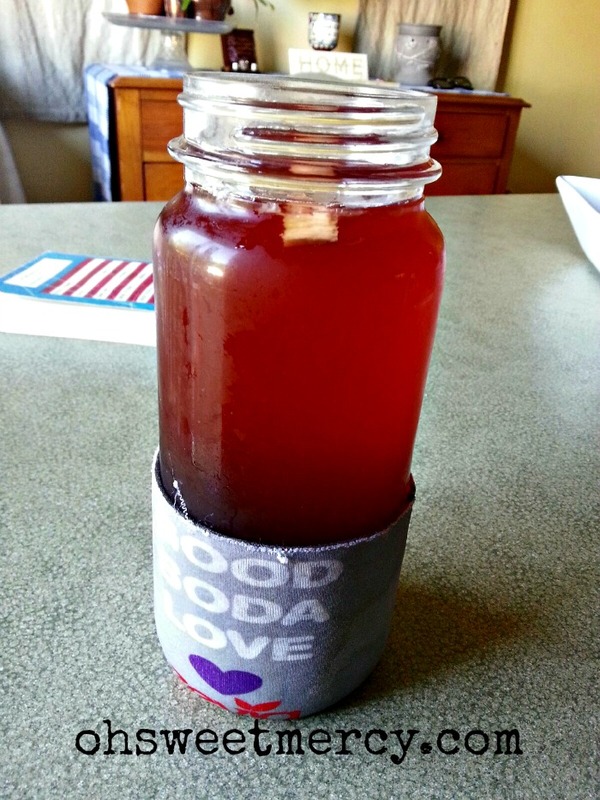 To make Zingy Raspberry Good Girl Moonshine, I start by cold-brewing Raspberry Zinger tea. Made by Celestial Seasonings, it contains hibiscus, rose hips, roasted chicory, orange peel, raspberries, raspberry leaves and blackberry leaves. If you’re a “purist,” you may not choose to use this tea as it also includes the vague “natural raspberry flavor with other natural flavors.” It is, however, kosher, if that is a concern for you. Hibiscus tea may help with weight loss and rose hips are high in vitamin C and super healthy, so you could substitute those for the Raspberry Zinger, although I could not guarantee how close it would taste to this tea. I have also used store brand teas of this flavor combination and they work great as well. 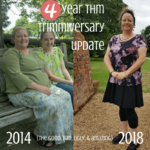 YOU MAY LIKE You Need to Join THIS group to Find Amazing THM Recipes that Actually Work! This gallon-sized mason jar dispenser would be perfect for cold-brewing teas! Then you can make and flavor your GGMS to suit your mood. Cold brewing tea results in fewer tannins. This means it will be less astringent, and taste better. Cold brewing is super easy, too. I fill a two-quart mason jar with filtered water and add 4-6 tea bags. How many I add depends on how strong I want it…or sometimes, how many tea bags I have left. Then, I put it in the fridge before I go to bed and voila! In the morning there’s a nice, cold jar of tea waiting for me. To make this good girl moonshine, I add raw apple cider vinegar, fresh lime juice, fresh ginger slices and stevia. 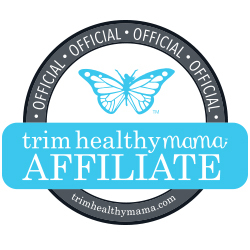 I love the Trim Healthy Mama Pure Stevia Extract, a little bit goes a long way! I add 5-6 “doonks” per half gallon, or 2-3 doonks per quart. 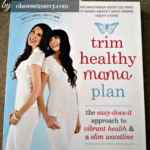 If you want to know more about THM Pure Stevia Extract, and what a doonk is, check out my review here. I don’t have a citrus press or one of those manual juicers, so I have to find another way to juice my citrus fruits. I used to slice them in half but it was just messy. And too much work. Now, I first roll and squeeze the lime a bit to loosen up the juice. Then, I stab the lime and kind of dig the blade inside the fruit a bit. Next, just squeeze the juice out. I make sure to squeeze all around the fruit – you can feel the pulp popping which releases the juice. How much ACV should you add? That is, in part, up to your tastes. The THM sisters are very liberal with it. I like a more subtle amount myself. I add one or two tablespoons per quart of water. As with all things, moderation is a good rule to follow. 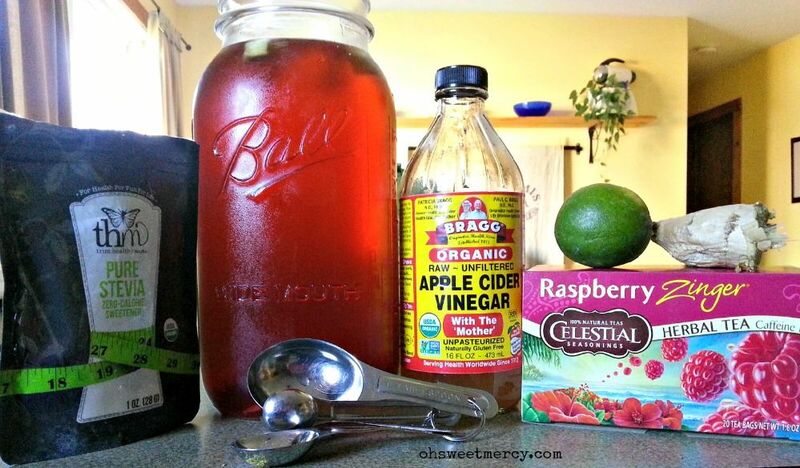 If you’re new to ACV, start out with a small amount and increase a little each time you make your Good Girl Moonshine. You can drink this right away, or let it set for a while for the flavors to blend. I sip on one or two quarts of this per day, it’s a great way to stay hydrated, too. It reminds me a little of those artificially sweetened diet soft drink mixes, but way better! This fresh, tangy-sweet Zingy Raspberry Good Girl Moonshine is perfect on a hot summer day. Plus, you get the healthy benefits of raw ACV. Mix together and refrigerate to allow flavors to blend, or, if you can’t wait, go ahead and drink up! Best served cold or over ice. 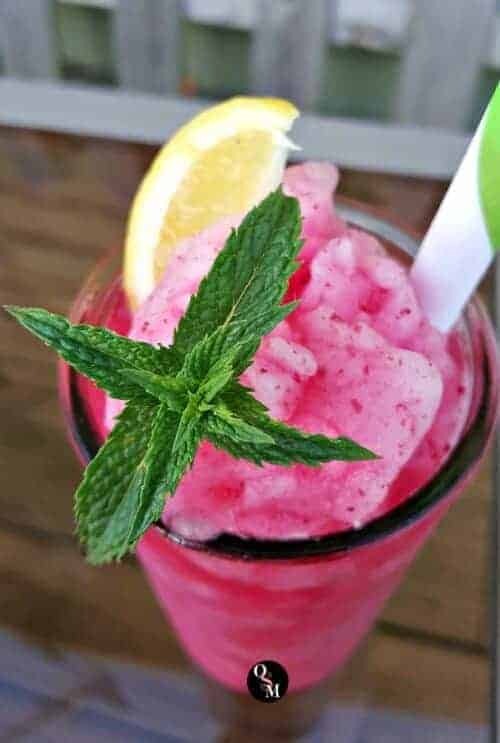 Don’t Forget to Pin This Zingy Raspberry Good Girl Moonshine Recipe to Your Favorite Pinterest Boards! What is your favorite way to make Good Girl Moonshine? Hi! I’m on my first week of 100% THM and trying your recipe today. I didn’t have the fresh ginger but do have ginger powder. I’m guessing this would be okay to use? My question is….do you add any water to your brewed tea? 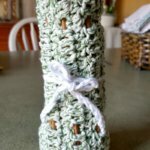 I used 4 bags in a 6 cup mason jar. After mixing together it was pretty strong to me. I filled my Tervis tumbler 3/4 with tea and added ice and water. Also only used 1 T of ASV. Pretty good though. Hi Lynn! Thanks for stopping by 🙂 Ginger powder is totally ok to use. I don’t use it in drinks because it tends to settle at the bottom instead of dissolving, and I don’t care for the flavor as well. Love it in baked things or asian dishes but not my drinks. I don’t add water to my brewed tea, but if it was strong to you by all means add some water. We all have different tastes so make it like you like it! Finally tried this but forgot the lime, it’s yummy without it but can’t wait to try it with it. I love lime. It’s good without the lime too, but I do like it with! Thanks for stopping by Kym! I’m super new to THM…is this something you can sip on throughout the day…or does it need to be with either E or S meals? Thanks. Good Girl Moonshine is something you can sip on throughout the day regardless of meal types. As long as you don’t add anything that would be a fuel source (like carbs or fats) it is a neutral drink. Thanks for stopping by and I wish you well on your THM journey! Hi Lara! Absolutely, that’s all I use. If you can tolerate erythritol or xylitol you could add a bit of that with the stevia (I would grind it first to make it a powder if you can so it will dissolve better) that can help make the stevia more palitable. Thanks for stopping by! How much juice would you say comes out of one lime? I barely get anything when I juice one. So based on this, could I use sure bought lime juice in a bottle, or will that not be as good for me? I did just buy a little handheld juicer thingy, so maybe that we’ll help. It depends on the lime, really. Sometimes you can get a lot sometimes not. I do know that you should choose limes that are heavier, they will have more juice. Sometimes your selections aren’t that great though! A general rule of thumb is one lime yields about 2 tablespoons of juice. You can definitely use bottled juice, just add to your taste. Fresh is always best for you though if you can. I need to get one of those hand held juicer things too but I only think about it when I’m squeezing citrus! Hi Wanda! I’m assuming you are asking from a THM standpoint? Honey is not an “on plan” sweetener so if you use it you’ll not be following the plan precisely. If you’re not concerned about sticking to the plan, then you certainly can use honey to sweeten it. It will alter the taste a little since honey has its own unique flavor. Just remember that if you’re following the THM plan that even “natural” sweeteners like honey, maple syrup, sucanat, etc. 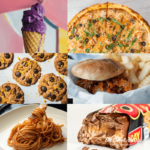 are really the same as sugar to your body (they just also have added nutrients that plain white sugar does not) and it will have an impact on your blood sugar. Can you make this into a syrup, then add to sparkling water? You could probably make it super concentrated, but it likely won’t be thick like a syrup. I would brew the tea very strong and add lime juice and add that mixture to sparkling water then add stevia to taste. Thanks for stopping by! I love the Raspberry Zinger GGMS, but I usually add in the Raspberry Lemonade from True Lemon in place of the sweetener, it gives it more flavour along with the sweetener. I am addicted and before THM I disliked tea with a passion! I also make it with the Black Cherry Tea and True Lemon Black Cherry and it is just as good. That’s a great idea! Thanks for stopping by and sharing! 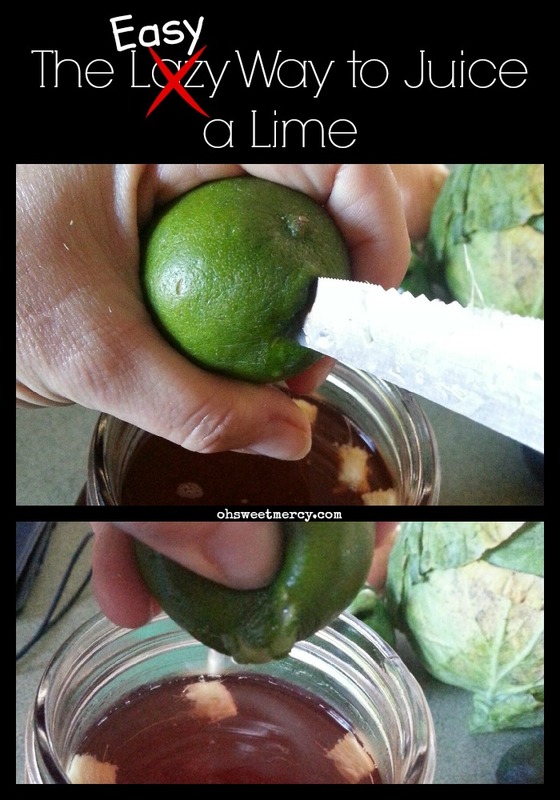 what is the e-z way to juice the lime. Not sure from the photo. Hi Lynnita, I’m sorry that I didn’t make that more clear. What I do is cut a small slit in the lime, big enough for the knife blade to go into it, then just kind of twist the knife around in there several times before squeezing. Hope that makes sense, thanks for the question! Do you just leave the chunks of ginger in the bottom of the drink or take them out? Hi Kayliegh, I just leave the chunks in the drink. They usually last a couple batches. After I don’t taste ginger anymore, I discard them and add fresh. Thanks for stopping by! Love the post, thanks for sharing. Would Celestial Lemon Zigger tea work too? If making 2 gallons would you use 16 tea bags ? Seems like a lot of tea bags. What would be your recommendations for amount yea bags and Stevia for 2 gallons? Goodness, I approved your comment then didn’t reply! My apologies! Two gallons is a lot of tea, so maybe? I would try a gallon with the amount of tea bags that seems reasonable to you and go from there. The good thing about cold brewing is, after you brew with “x” amount of tea bags if it’s not strong enough just add some more. I make this in my 2 quart mason because it fits in my fridge better. Even though this is my favorite GGMS, I don’t drink it every day for weeks or months, just when it sounds good. I’m guessing that ginger is an essential part of this recipe for kidney stoners? I just hate ginger. I believe the ginger is added for flavor and its health benefits. I can’t really say about kidney stones though. If you hate ginger feel free to leave it out!